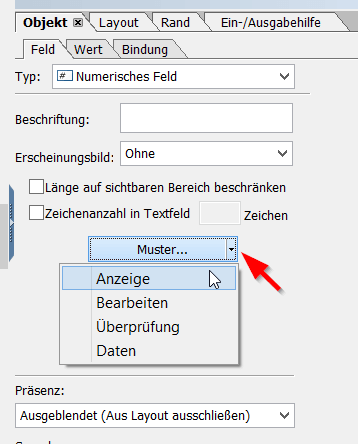 If an SAP invoice has several pages, the sum of all the positions of the current page at the end of a page should be displayed. It is the classical demand for a representation of the carry over on a bill. 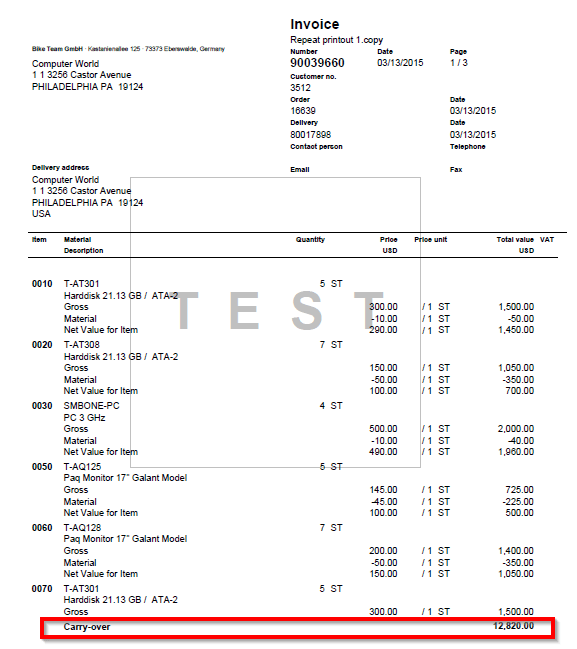 We have an invoice with 3 pages. 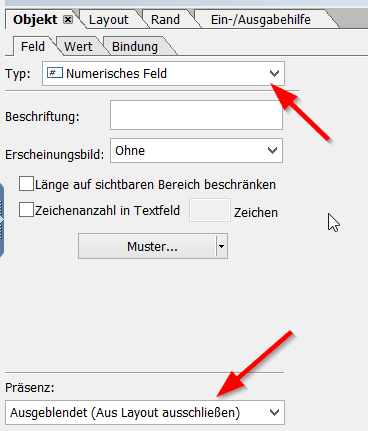 A field with the following properties is added to each line where the position value is printed. 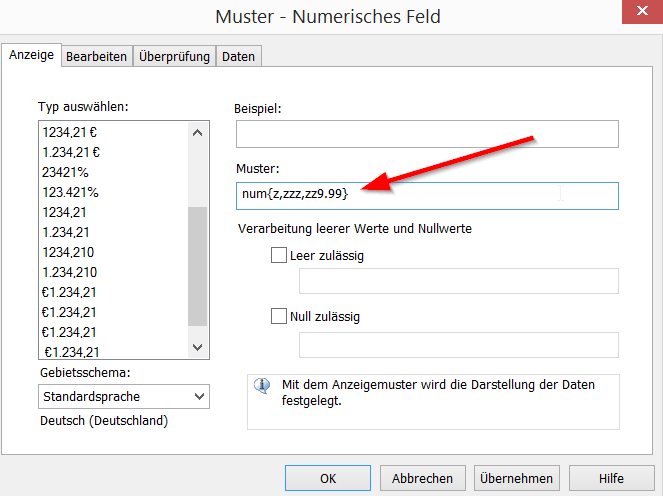 In our example, this affects the line at material number level (if no conditions are printed) or in the condition line (if conditions are printed in detail). 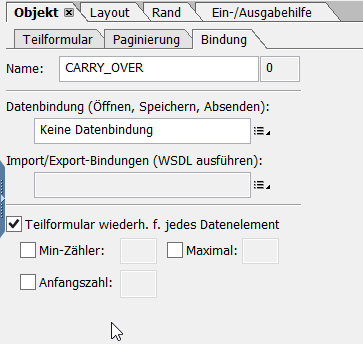 At the end of the DATA area, a subform CARRY_OVER is created to print the carry over at the end of each page. 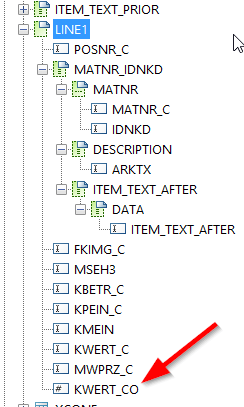 On the “Pagination” tab in the DATA subform, enter “CARRY_OVER” in the “overflow area”. 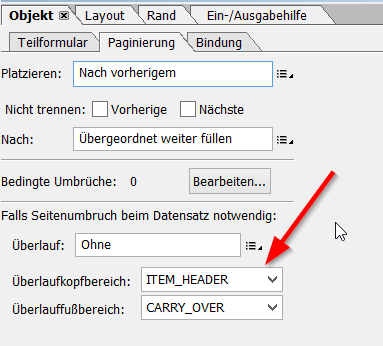 A KWERT_CARRY_OVER field is inserted in the CARRY_OVER subform with the following properties. 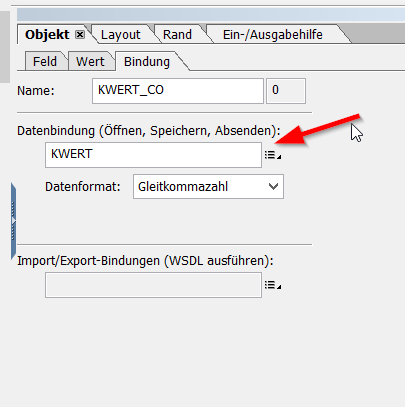 Now the Adobe Form can be activated and tested for the output of the subtotals per page / carry over.